Look no further! 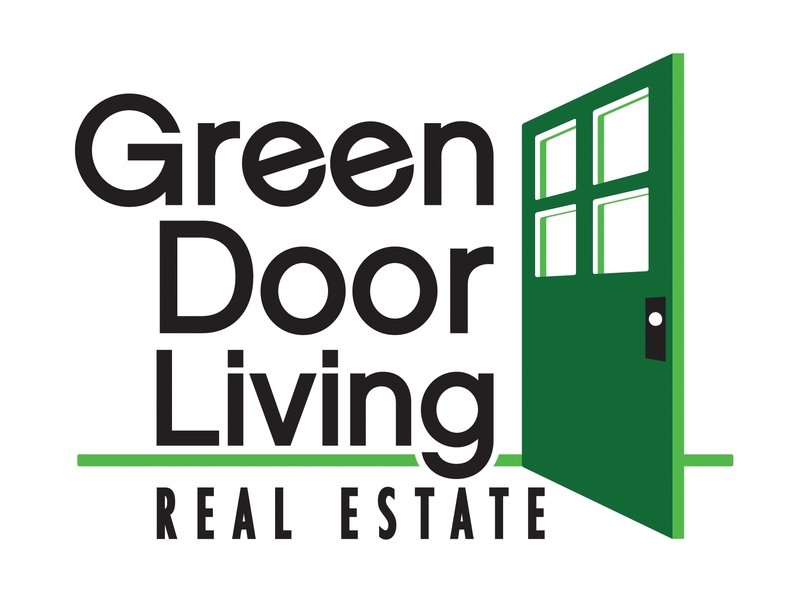 Your future home is this fantastic 2 Bedroom, 1 Bathroom ranch-style tucked away in desirable Wheat Ridge location! Incredible front yard with raised garden beds, mature landscape and flagstone pathway welcome you home. Entire home has beautiful, durable bamboo flooring! Living Room, Dining Room with built-ins and dual-sided glass-front cabinetry shared with Kitchen. Kitchen features amazing natural light, beautiful concrete countertops, NEW stainless-steel appliances with gas range, and garden box window! Master bedroom has private access to bathroom. Great office/study off the kitchen. Relax and/or entertain on the stamped concrete patio with pergola! NEW furnace, AC unit, and roof! Detached garage and extended driveway, yard with established raspberry bed, plum, cherry, and peach trees! 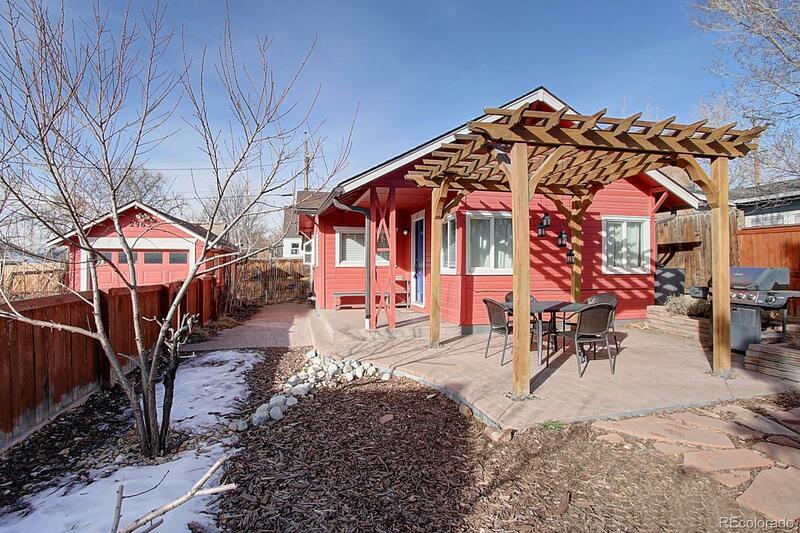 Perfect starter or forever home walking distance to Sloanâs Lake, Edgewater, and Highlands! Call now to schedule your personal showing!